In a few years, Huawei turned from the cheap smartphone maker we barely looked at to a flagship machine.The Chinese smartphone manufacturer has been performing very well from the last some years and it is evident from the stats which shows that the Huawei is the 2nd largest smartphone manufacturer globally. However Huawei is not content about that bronze medal, it wants gold and it aims to get it soon. The best thing about Huawei devices was that it made phones for both mid and high range users under its “Lite” scheme. 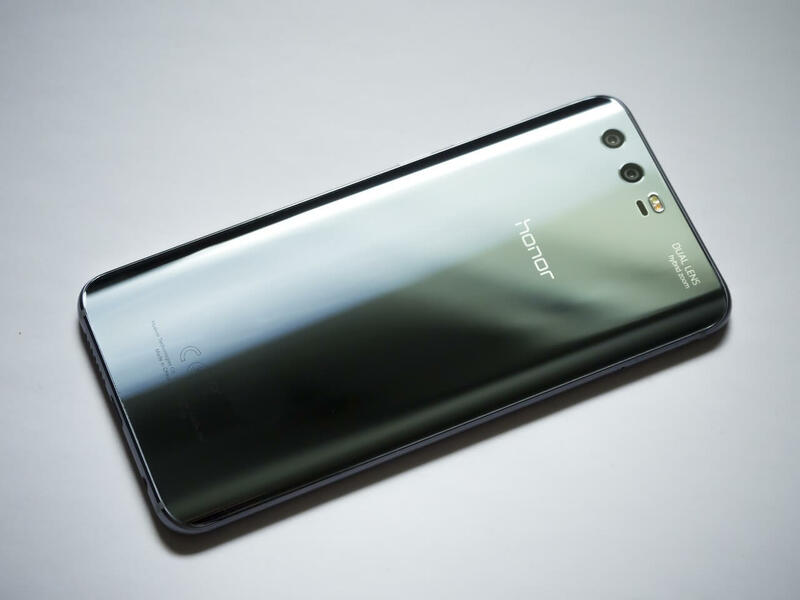 With time Huawei separated Honor from its brand and made it stand like a separate entity. A longterm plan involves Huawei becoming the top manufacturer in the world, and Honor making it to fourth position. It's not clear when that is predicted to happen, but in the meantime, Huawei has re-confirmed its commitment to Honor. The new goals come after the company achieved a list of seven previous goals. Among them include stopping the sale of entry-level phones, and moving up to midrange and high-end devices.